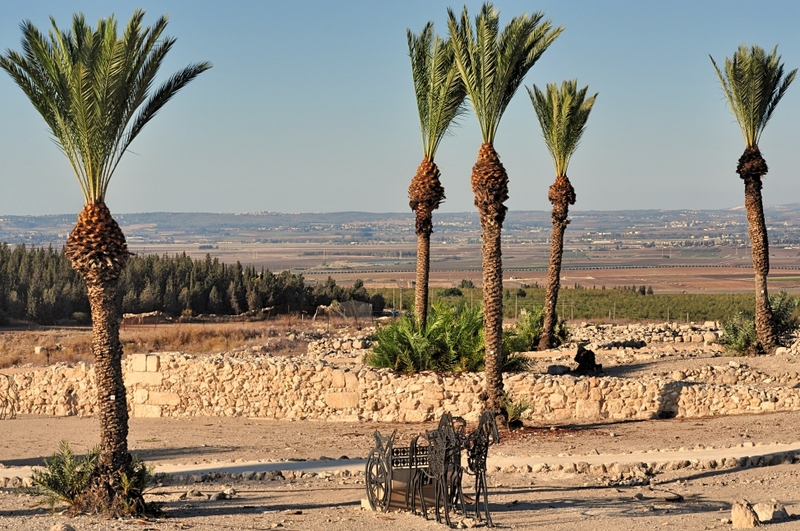 The next day after Jesus healed a centurion’s servant in Capernaum, Luke narrates how Jesus went to the Galilean city of Nain. 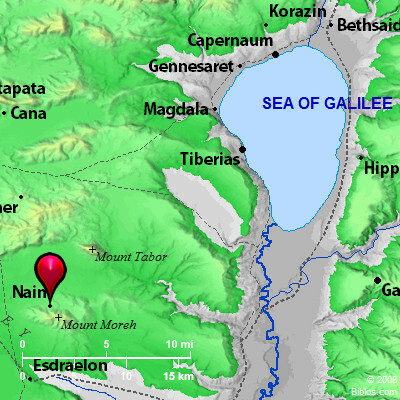 Location of Nain in Galilee. 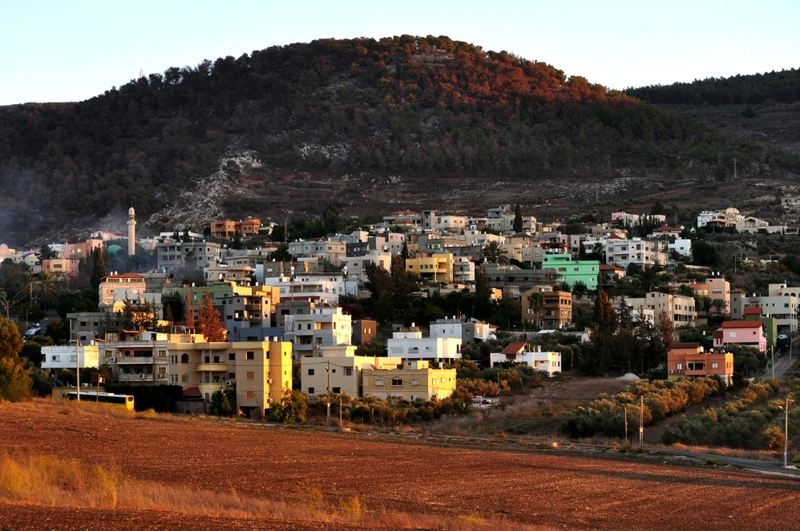 BibleAtlas.org. 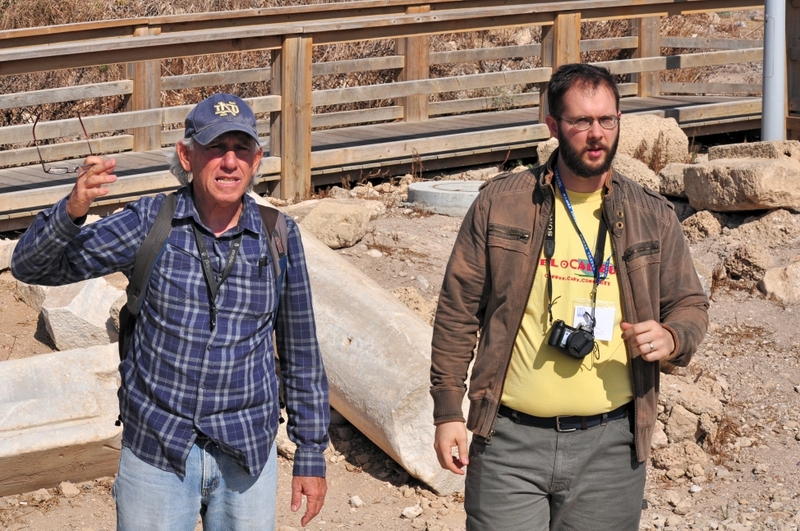 We had the opportunity to make a quick stop at Nain on the first day of our tour to Israel last week. 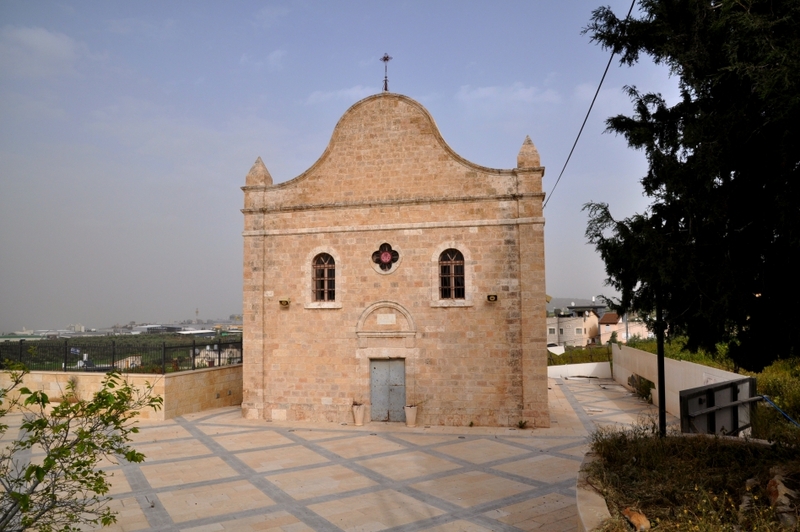 Nain in Galilee where Jesus raised the widow’s son. 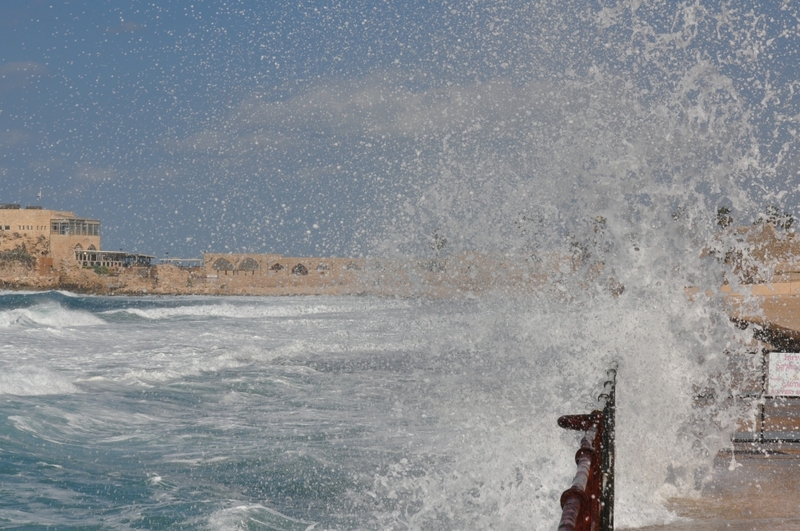 Photo by Leon Mauldin. 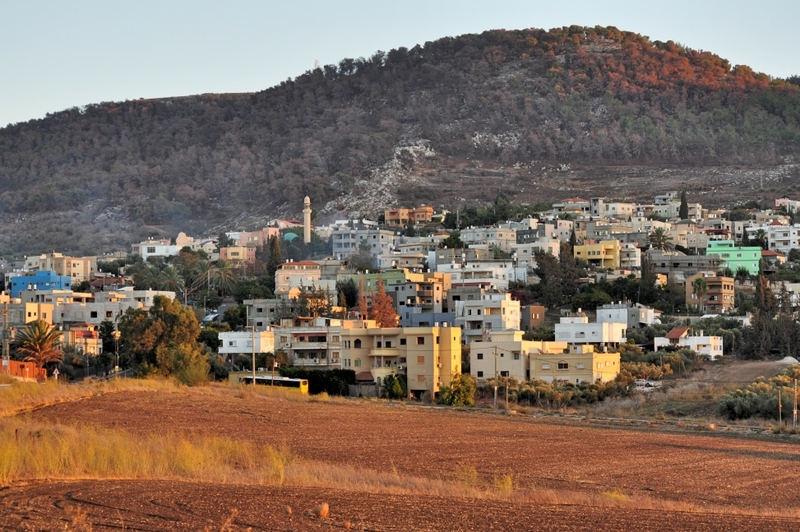 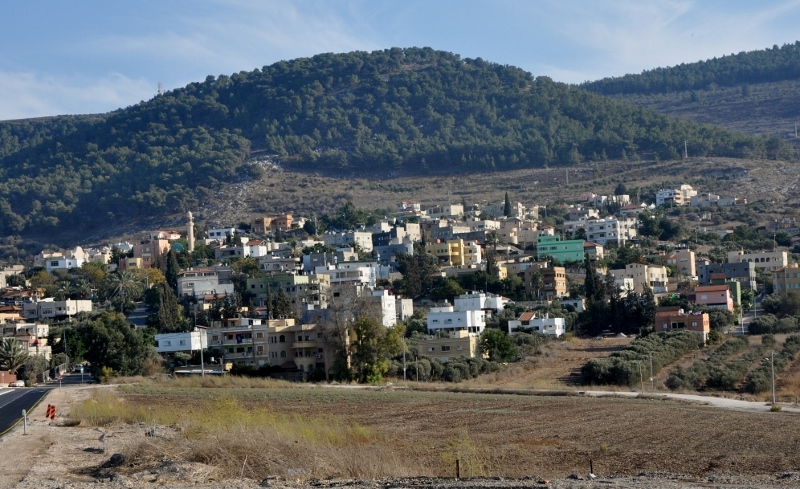 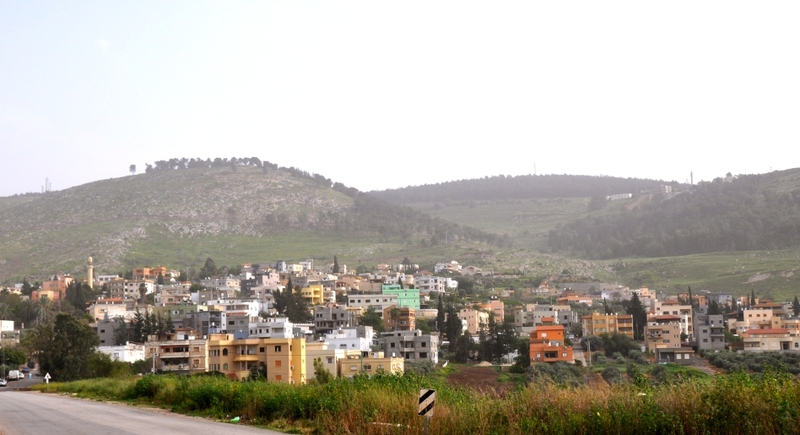 The mountain in the background is the Hill of Moreh, mentioned in connection with the account of Gideon and his 300 men (Judges 7).